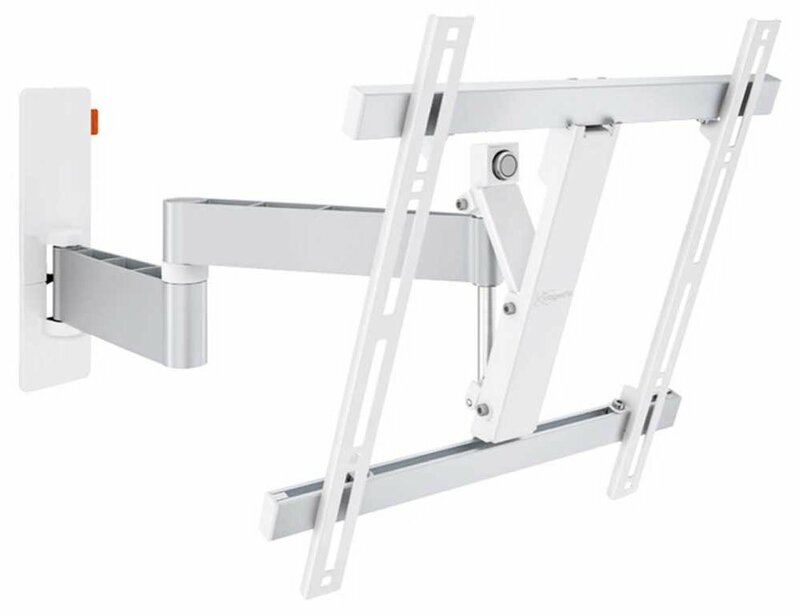 Share your vacation videos or holiday photos easily and dramatically with the stylish yet powerful WALL 2245 white swivel wall bracket from Vogel's. 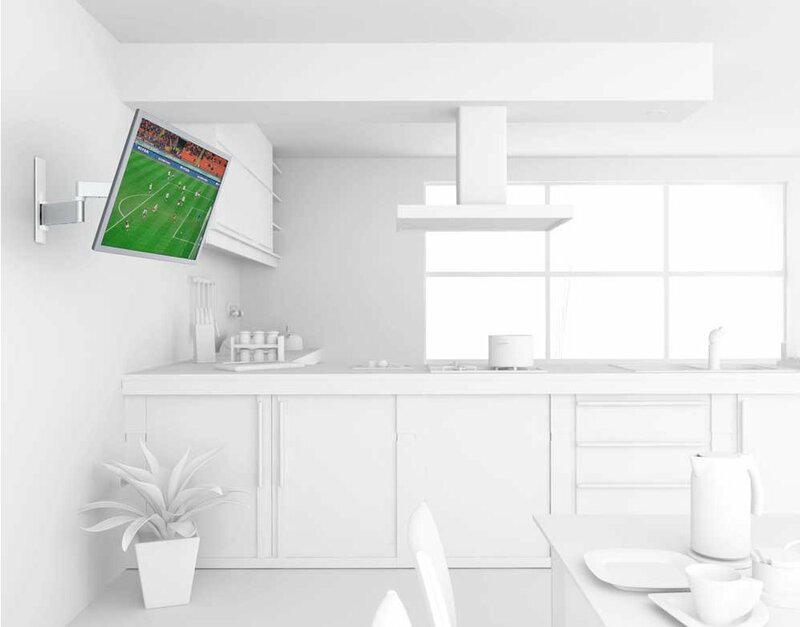 Share your favourite videos with your friends and family with just a flick of the wrist. 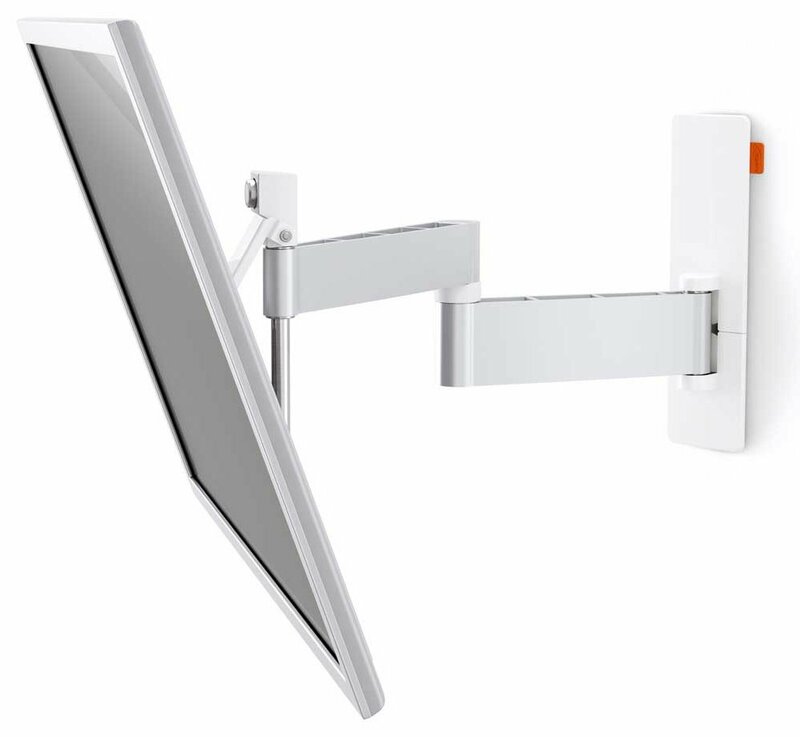 These swivel wall mounts allow maximum flexibility when sharing your creativity with up to 180° horizontal rotation, and 20° vertical tilt. 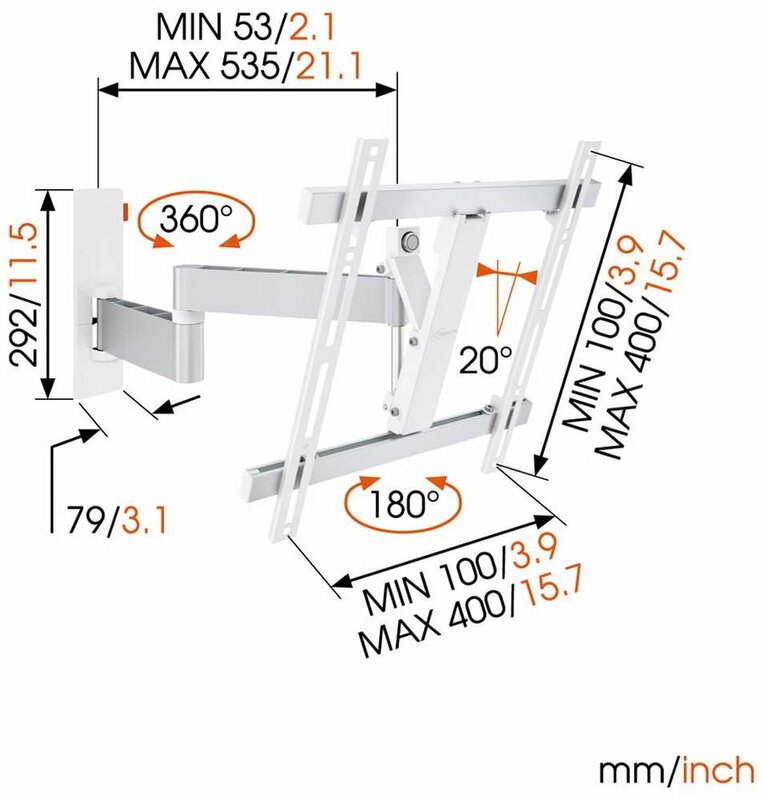 Bring your ideas to life with a wall mount from Vogel's. Well designed and solidly built. Quite expensive but probably worth the money.